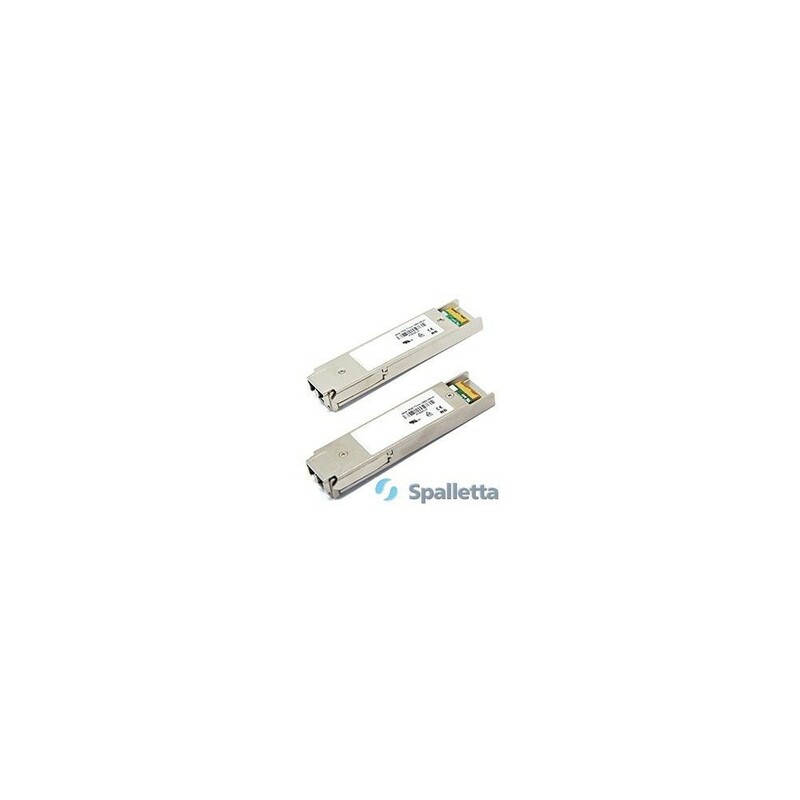 Spalletta XFP transceiver is a high performance, cost effective module for serial optical data communications applications specified for signal rates of 9.95 Gb/s to 11.3 Gb/s. It is fully compliant to XFP MSA Rev 4.5. 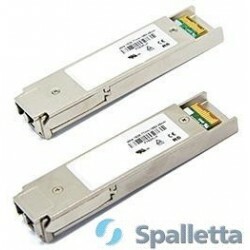 The modules are designed for single mode fiber and operates at a nominal wavelength of 850/1310/1550 nm, XFP SR, SFP LR, XFP ER and XFP ZR. 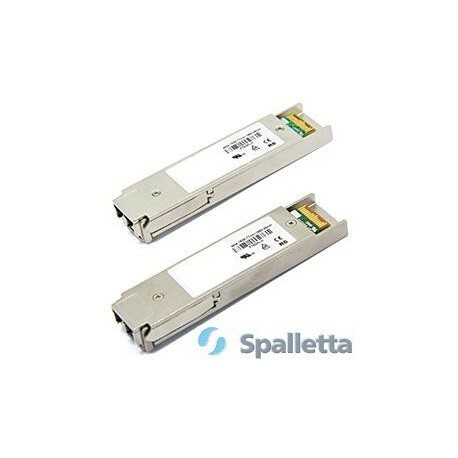 The transmitter section incorporates uncooled directly modulated 1310 nm distributed feedback laser (DFB) or EML colled laser 1550nm. The receiver section uses PIN photodetector for low dark current and excellent responsivity or APD high sensetivity receiver.